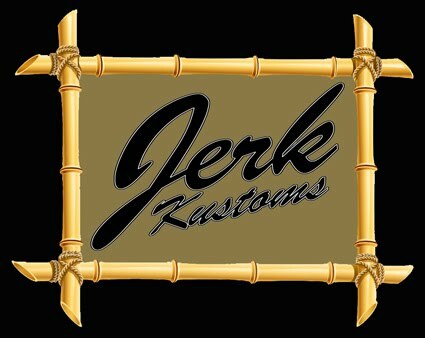 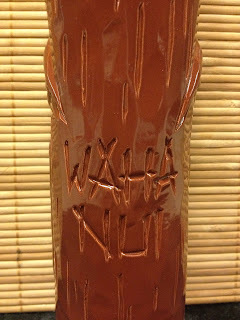 This is the newest JerK mug in a limited X-Mas Edition. 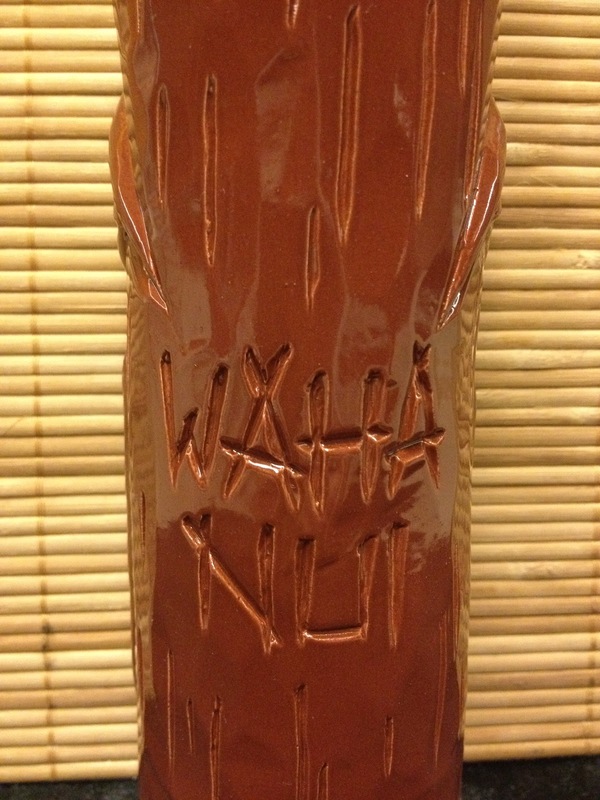 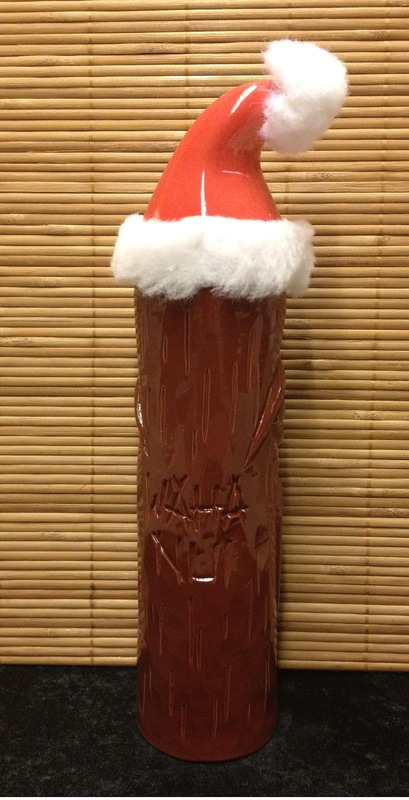 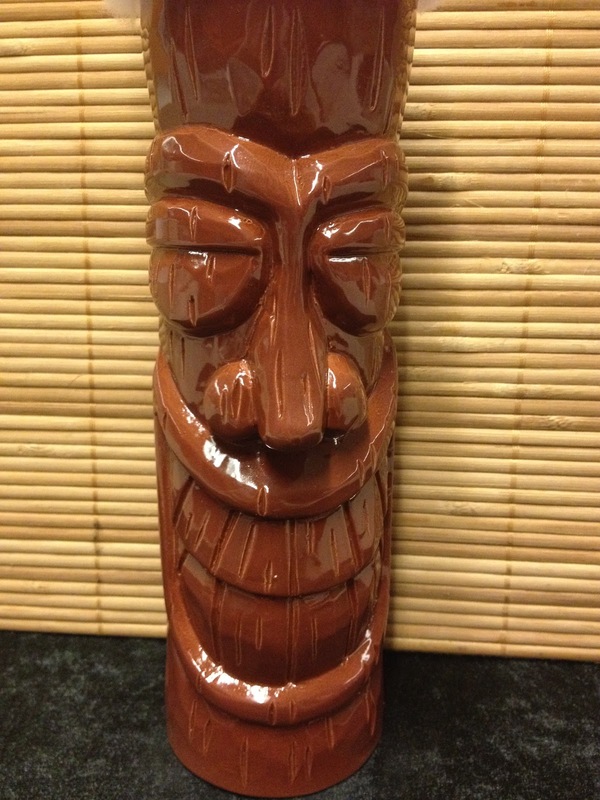 The mug called WAHA NUI "the big mouth" and comes in maroon brown (gloss white glaze inside) with Santa's Hat in a red glaze (the hat has no straw hole, because you can not wash it). 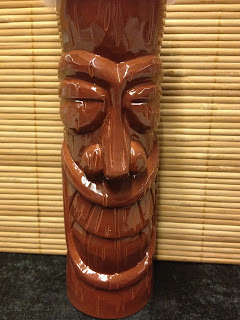 He is about 30cm high and holds 5dl. 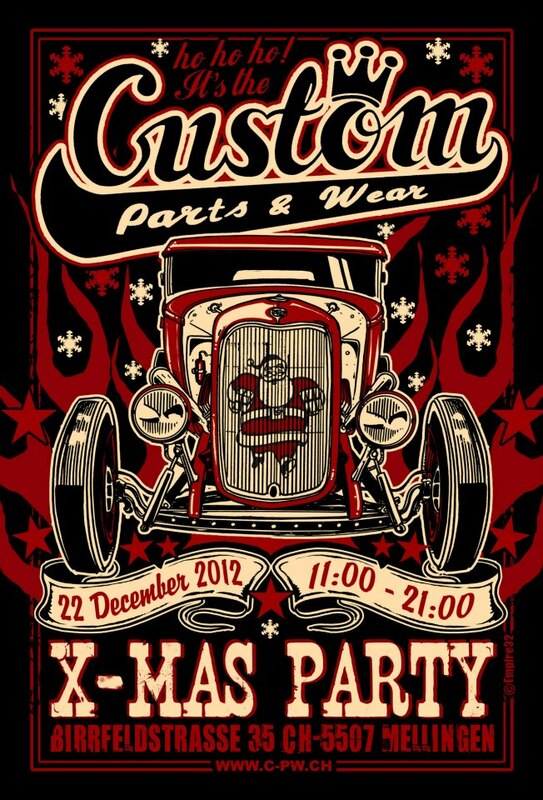 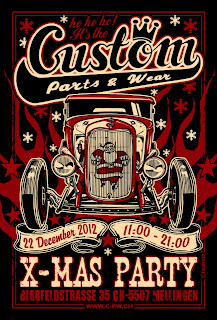 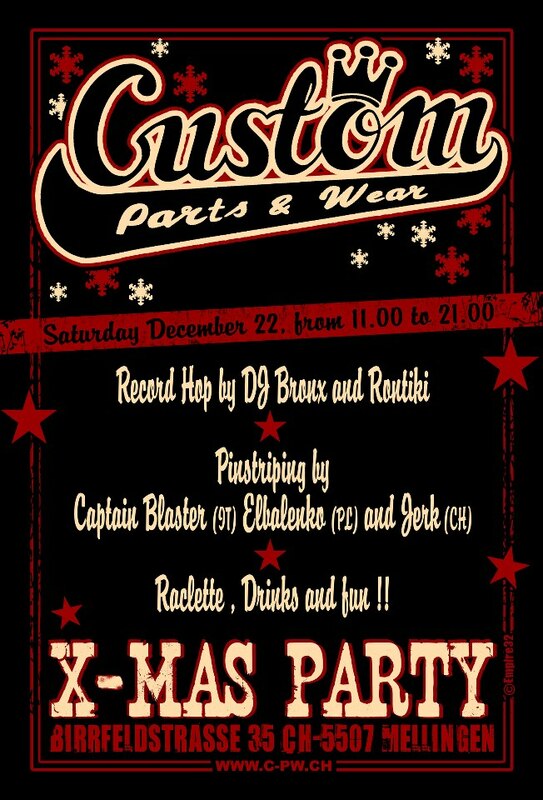 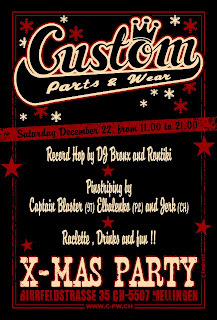 This limited edition mug will sold only at Custom Parts & Wear X-Mas party in Mellingen (Switzerland) Saturday 22. 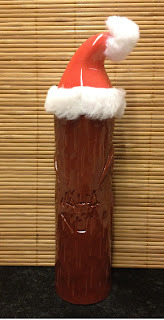 Dezember 2012.